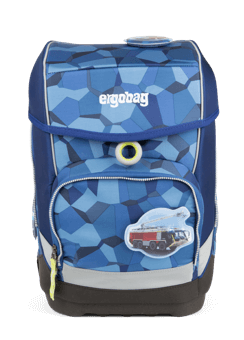 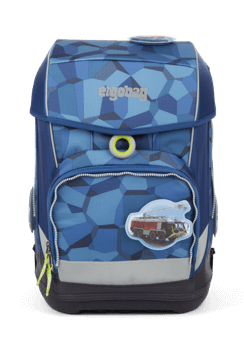 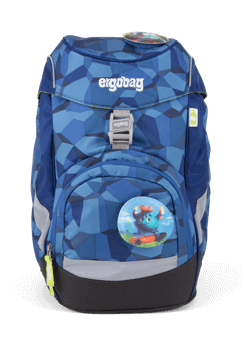 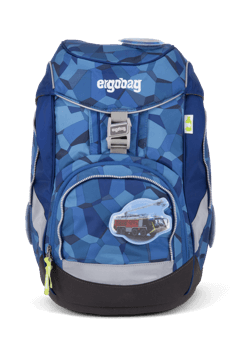 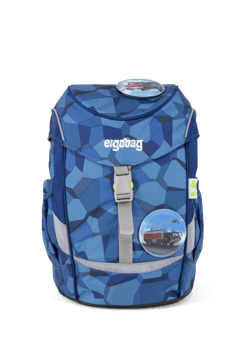 The ergobag school backpack combines the ergonomic design of innovative trekking rucksacks with everything required of a school bag in the elementary years. 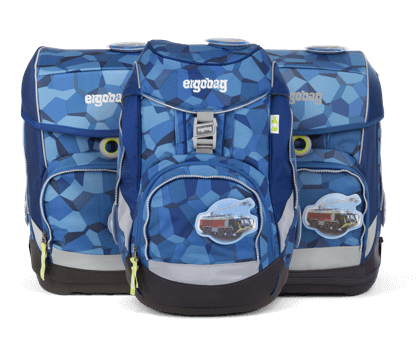 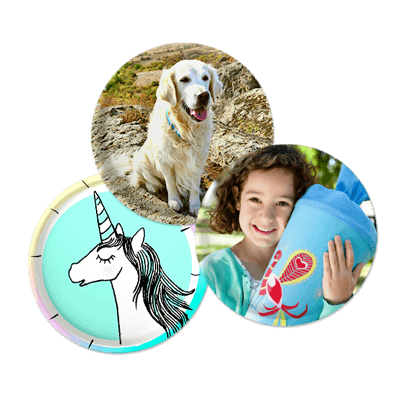 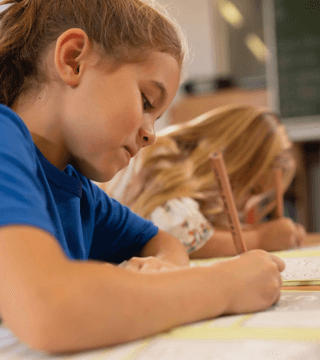 The star backpacks can be adapted to ensure the perfect fit and will grow with their owners. 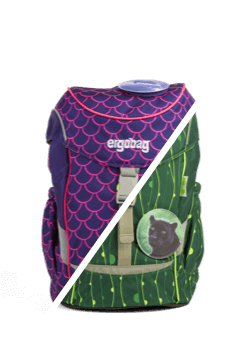 On your back... set... go! 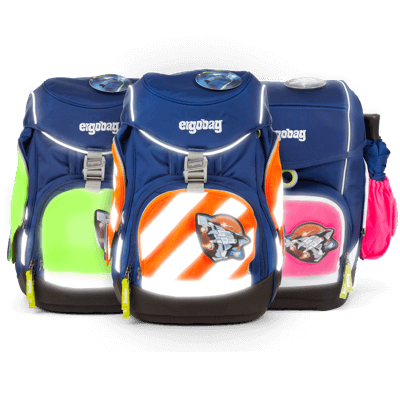 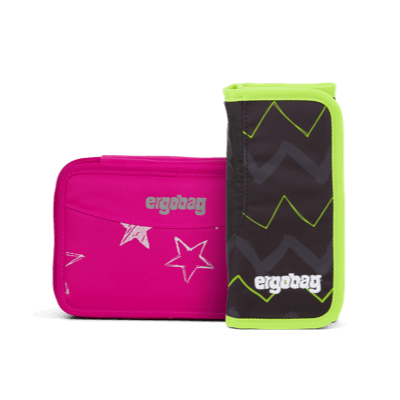 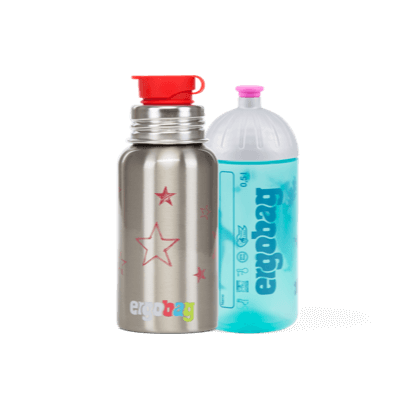 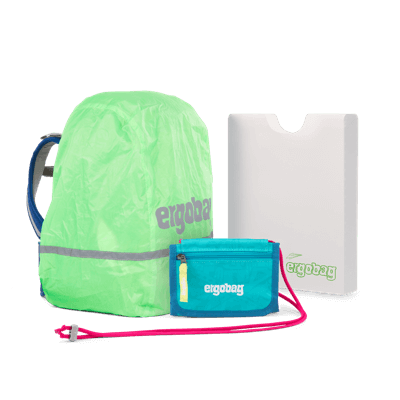 From sports bags and matching drinking bottles to four luminescent zip-on safety sets and pink or green rain capes, ergobag’s accessories are thoughtfully designed and live up to all expectations. 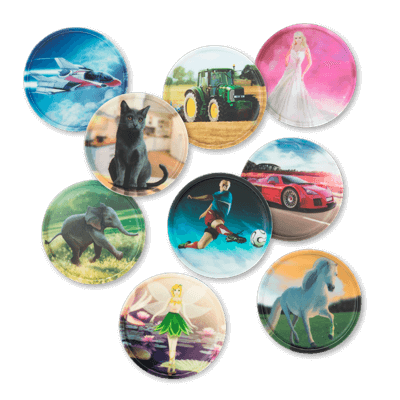 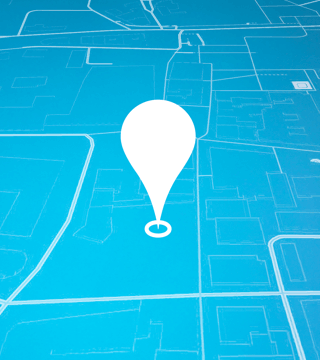 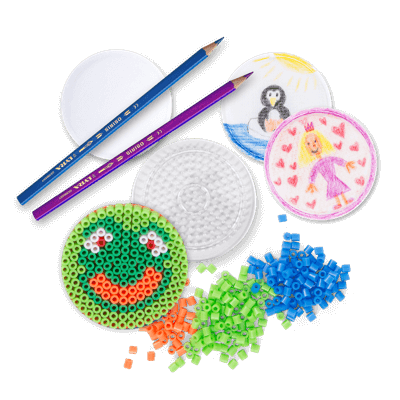 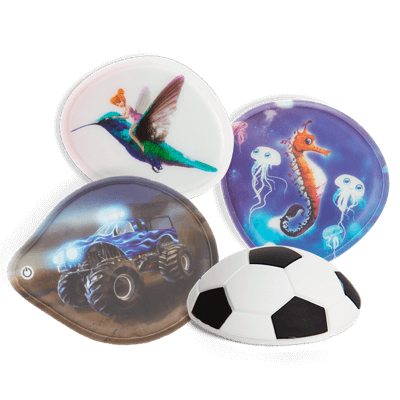 Kletties - Customize to your heart's content. 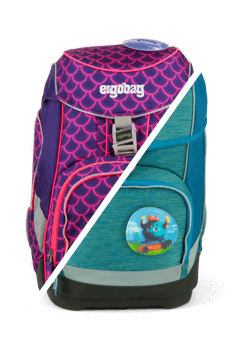 Fire engines, princesses or dinosaurs? 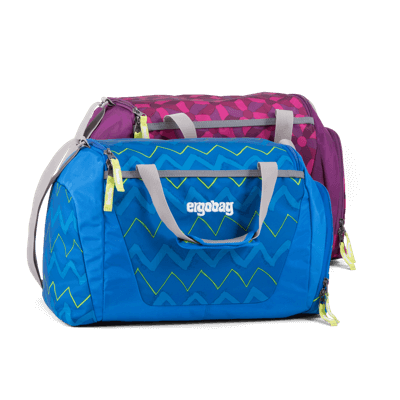 Our all-new swappable matte Kletties are available in a huge variety of designs and ensure that no two ergobags ever look exactly the same.